The Adventures of Belly Bean – This is the official site for the greatest adventurer of all time! Belly Bean! Join him and his friends as they explore and learn about the world and universe! This is the official site for the greatest adventurer of all time! Belly Bean! Join him and his friends as they explore and learn about the world and universe! Hi! I’m Bartholomew Tiberius Beanstalk, but you can call me Belly Bean! Being raised in the backyard of a writer and best friends with his daughter Maddie and their dog Logan, I’m curious about everything! As we go on trips with Maddie’s dad to research his next story, that curiosity gets us into all sorts of adventurous situations. So, grab my hand and come join me on my adventures! Adventures that won’t just be fun and exciting, but will teach you all sorts of amazing things about the world around you! 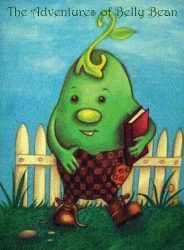 Help Belly Bean on his adventures in learning by contributing and sharing his Indiegogo Adventure Campaign! Click On The Image Now To Help Belly Bean! These are very exciting times for Belly Bean and his friends, as we work to bring their adventures to life for your children. However, we can only do this with your support! Share the news of Belly with your friends & family, contribute to his Adventure Fund, or pre-order something from The Adventurer’s Gift Shop (COMING SOON!)! It all helps spread the word and bring a new live of science to the world! Make sure to stay up with Belly Bean’s latest exciting news by following him on Twitter, Instagram, Facebook and YouTube! 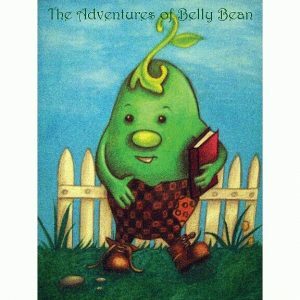 The Adventures of Belly Bean is not simply another entertaining children’s show and book series. It is a playful romp that both entertains and teaches children about science. Your child will join Belly Bean and his friends on their extraordinary adventures to exotic places! From the International Space Station to the Great Pyramids of Giza, down the Amazon, and across the Serengeti. On these adventures, they learn how gravity works, why studying history through archaeology is so important, how the rain forests are being impacted, and the cycle of life. All while meeting amazing new friends such as Geoffrey Gopher, Buzzy Bee, Jessica Giraffe, and many others. Originally created by Scott C. Brown for his daughter Maddie, he now is sharing those adventures with children all over the world. Want to write Belly Bean a letter? Ask him a question? Tell him what you think of his adventures? You can do that right here! Stay Tuned as we get this page completed! 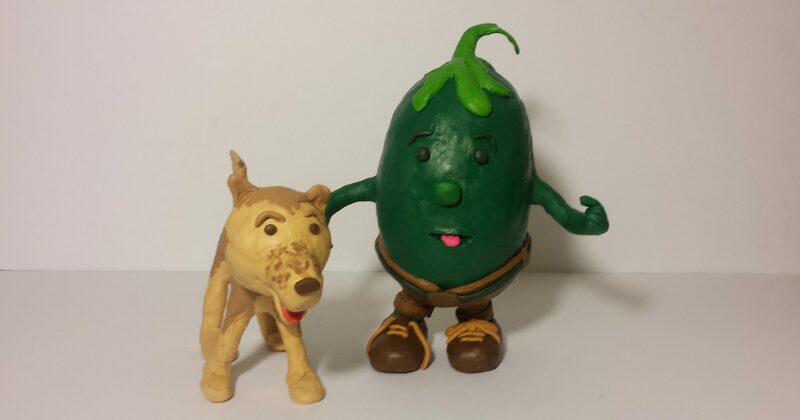 The Adventures of Belly Bean is a chidren's book series and show created by Scott C. Brown. Currently in development, with a crowdfunding campaign to launch at the end of January. If you like what you see and read, please share and contribute so The Adventures of Belly Bean can begin!